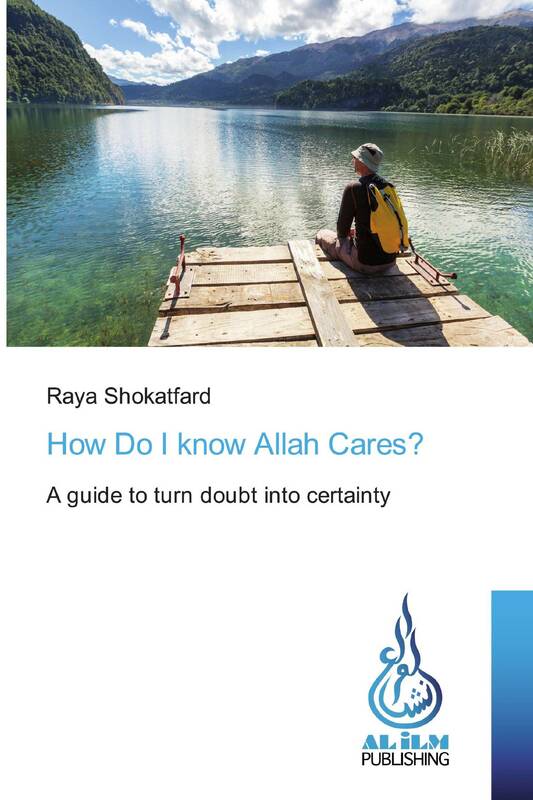 How Do I know Allah Cares? Replace doubt with certainty. Raya takes the reader on a practical and relatable journey using simple logic and the wisdom found in teachings of Islam to answer five common questions about God and His relationship with humanity. Let this book be a stepping stone for you if you have ever asked yourself any of the following questions: Does God really care? If God cares why don’t we see miracles? How do I become God’s friend? How do I become closer to God? Why is hope important?